In need of a flexible mechanic to come and bail you out of roadside drama? Has your car stalled in the driveway right before you needed to cruise off to an important meeting? Sometimes, there’s just no time to schedule a visit to a drive-in mechanic, and your car may require immediate attention onsite. At MSC Mechanical Sydney, we service the Greater Western Sydney area with reliable mobile mechanical services, offering unbeatable value for money and convenience with our remote flexibility and timeliness. If you have any queries about the broad range of mechanical services we offer or would like to schedule an appointment, feel free to get in touch with us by submitting an enquiry online or calling 0452 523 304 today. How can we help? Our service team is available 6 days a week, Monday - Saturday 6:00AM to 8:00PM. As flexible mobile mechanics that the West can trust, we offer a wide range of automotive repair and maintenance services to ensure you’re back on the road safely in no time. 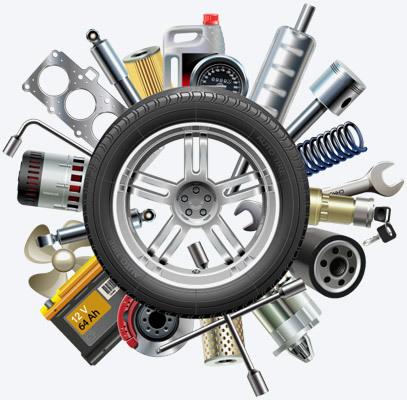 Our services include engine repair services, pre-purchase inspections, engine tune ups, oil changes, brake repairs, steering and suspension servicing, air conditioning, brake pad replacements, battery replacement and much more. 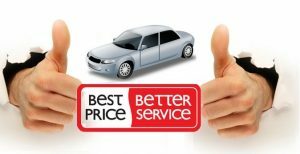 We can guarantee fair and transparent pricing for all services offered, and are available to come to your workplace or home for servicing even on weekends and in the evening. 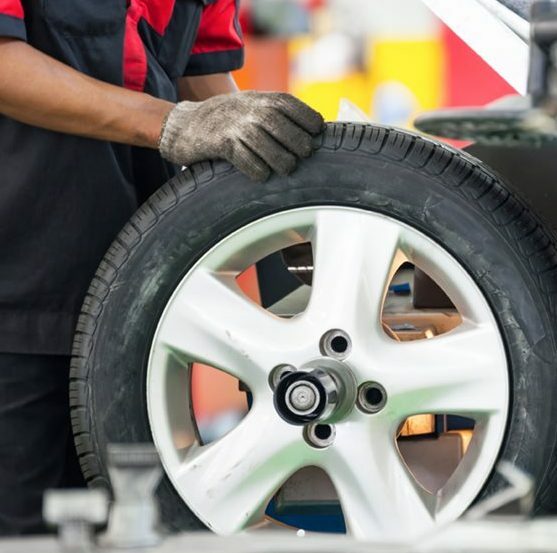 As the mobile mechanic of choice for the Greater Western Suburbs, MSC Mechanical Sydney are able to serve a wide range of areas across the West, including Liverpool, Wetherill Park, Burwood and Paramatta. 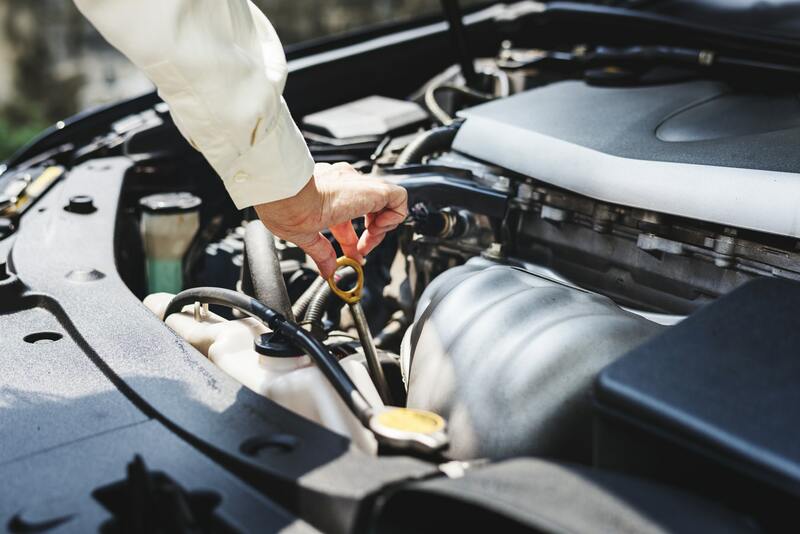 If you’re curious about the range of services that we offer or would like to schedule one of our team members to make a visit to service your car at work or home today, please don’t hesitate to get in touch with us for a free quote. Phone us today on 0452 523 304 or make an online enquiry so we can help you get back on the road today! The people are what really made us choose MSC Mechanical. They go above with customer service. Their commitment is to meet any needs.